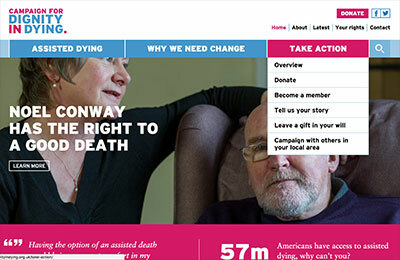 A revamp for the non-profit campaigning for changes in the law regarding assisted dying for the terminally ill. Fully responsive, intuitive access to a range of information, and integrated donation and membership payments. 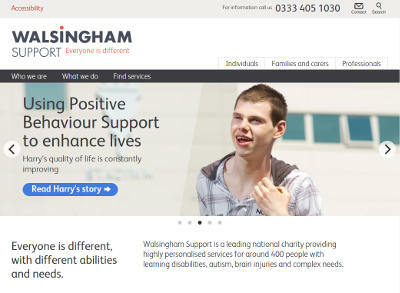 A clean, attractive, highly accessible site for Walsingham Support, a leading national charity providing personalised services for around people with learning disabilities and other complex needs. Includes an easy-to-use service finder to connect service users with the facilities they need. 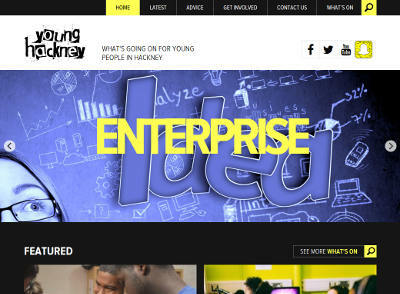 The redesigned one-stop hub for Hackney Council’s services for young people. A fresh, clean look, and sophisticated events listings using The Events Calendar plugin. 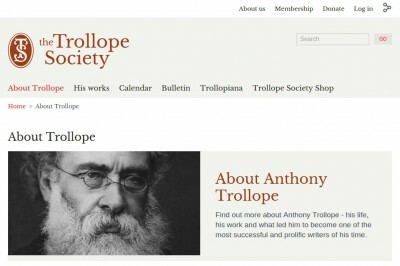 A new website for the society devoted to the Victorian novelist Anthony Trollope, in time for his bicentennial celebrations. Includes management of society memberships, an events calendar, an extensive archives. 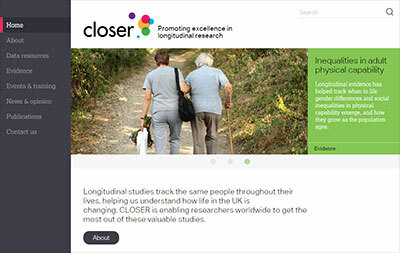 A fresh-looking responsive site for CLOSER (Cohort & Longitudinal Studies Enhancement Resources), an important effort to increase access to and use of long-term, cross-generational studies in the UK.